In the wake of the success of its loudspeaker cables, phono cables and interconnect cables, Tellurium Q hits the market with a range of digital cables! 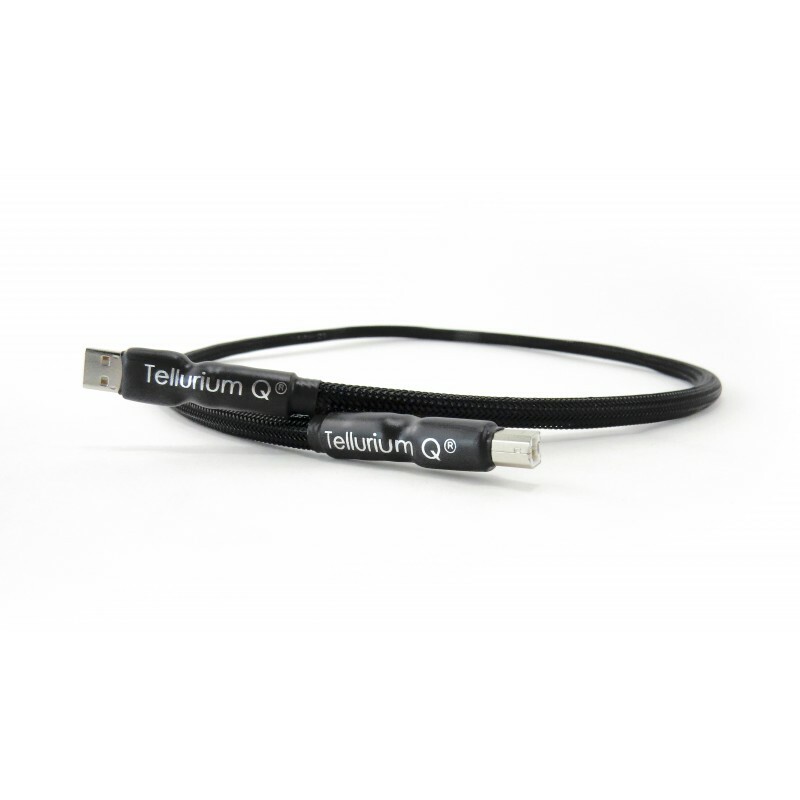 Tellurium Q's Black USB cable is entirely hand-built! It has the distinctive black nylon jacket of the manufacturer's range. Connected to a DAC and a computer, this cable works wonders. The difference from a 'standard' USB is immediately perceptible. The sound reproduction is improved in terms of softness and texture! You could almost forget that this is a digital source. The treble is however very subtle and detailed. The mids seem more present and playback is more open and authentic. The bass is deep and articulate with the typical texture of top analogue sources. 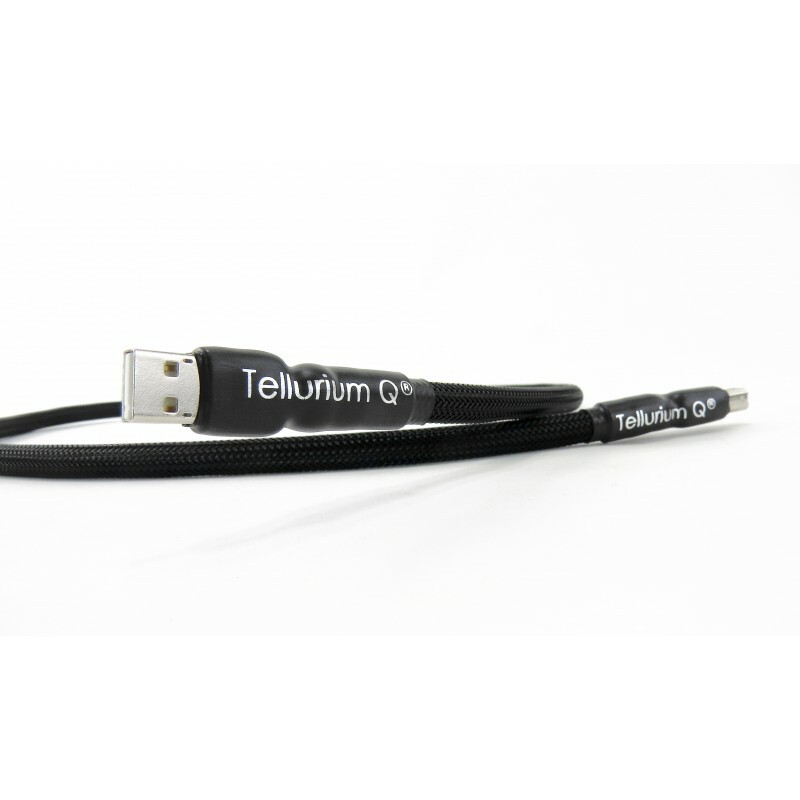 You only need to use the OEM cable to tell the difference that this Tellurium Q Black USB cable makes. This USB cable is a true success. You won't be able to go back to any other!